If you’re looking for expert knowledge and professional service with humane animal removal services in the North Houston area or the Southern Houston area, you’ve come to the right place. At Wildlife Removal Experts LLC, we’ll give your needs our prompt attention. 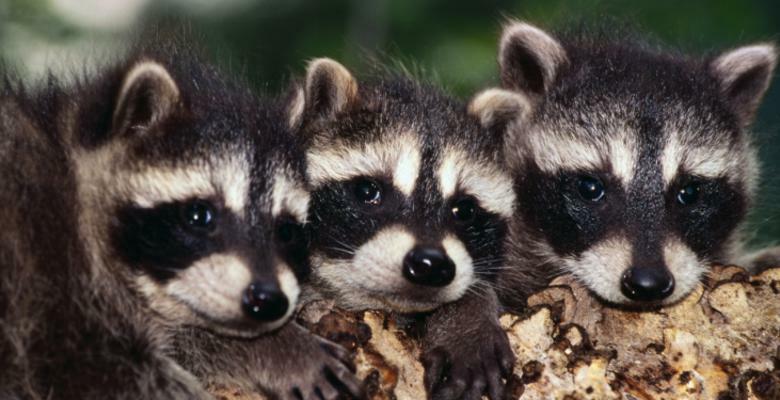 Wildlife Removal Experts has over 9 years of professional nuisance/animal removal experience, including possum removal, bat removal, squirrel removal, raccoon removal, skunk removal, mole removal, bird removal, snake removal, and all other wild animals. We trap animals ethically and treat them humanely. Let us apply our knowledge of wildlife to resolve your situation.